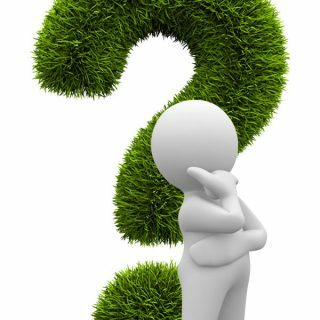 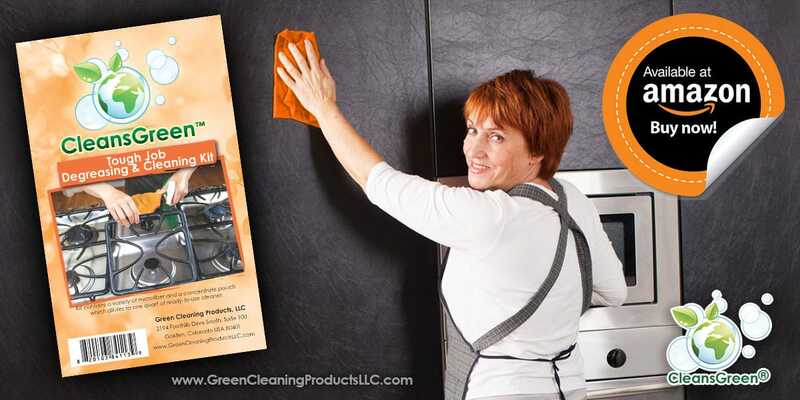 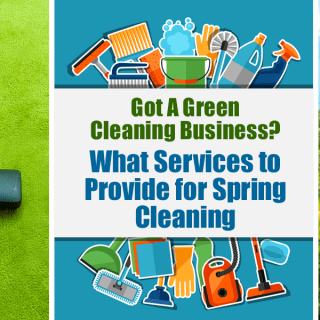 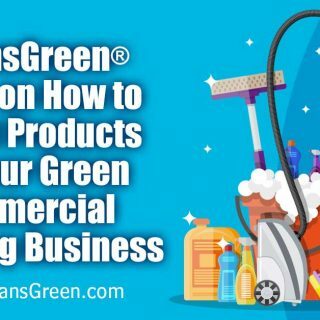 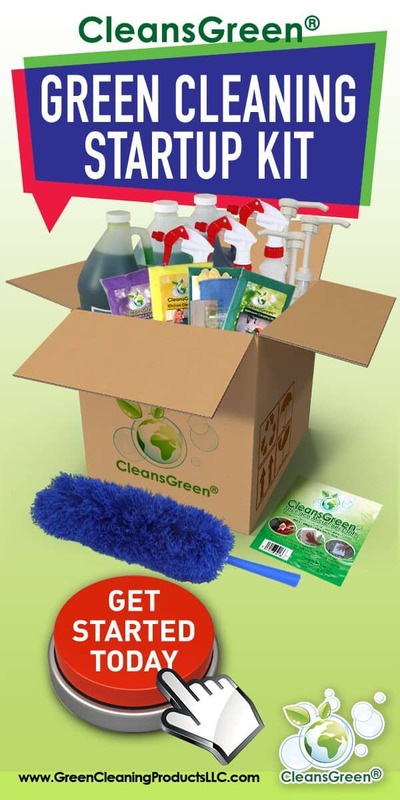 Running a green cleaning business or simply making sure your business uses green cleaning products is such and admirable thing to do. 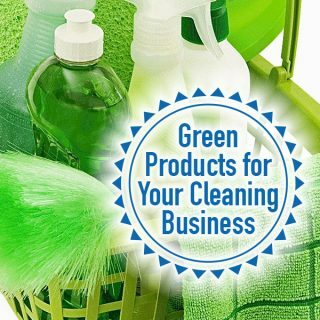 The amount of chemicals and waste that our businesses and cleaning industry uses is astonishing and scary to think about. 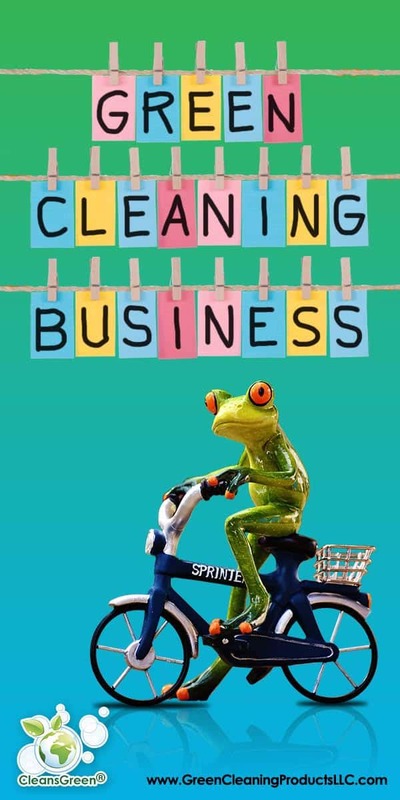 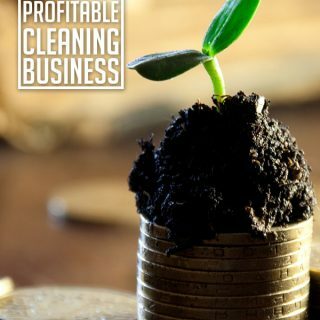 We love helping business owners to grow their cleaning businesses by sourcing quality and economical cleaning supplies for their business. 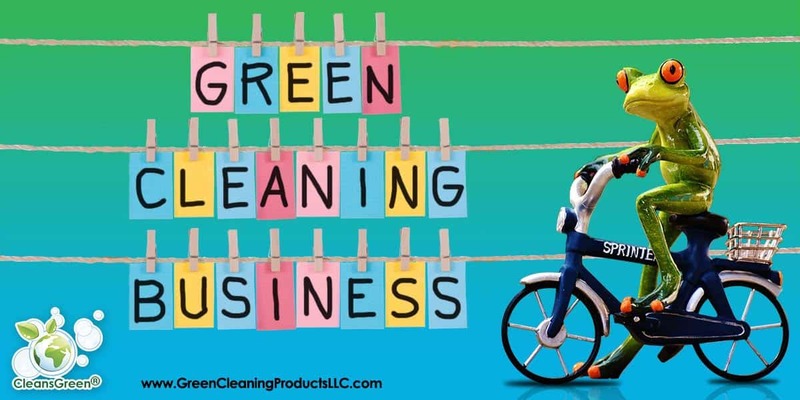 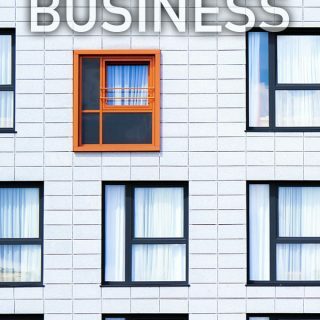 We also work with "regular" business owners who are looking to keep their employees and customers safe by avoiding harsh chemicals and toxins. 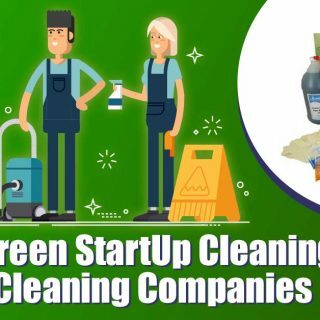 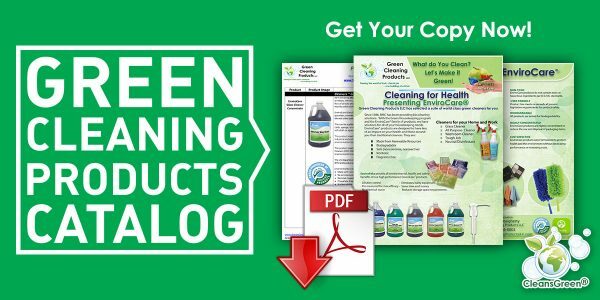 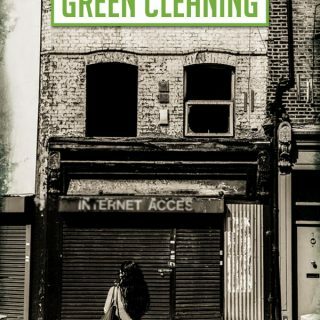 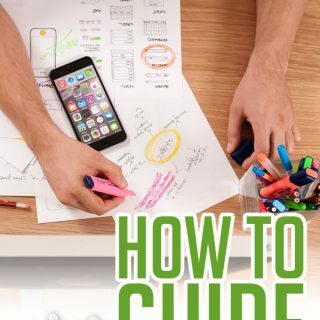 With that in mind we have developed a series of articles that focus on the green cleaning business. 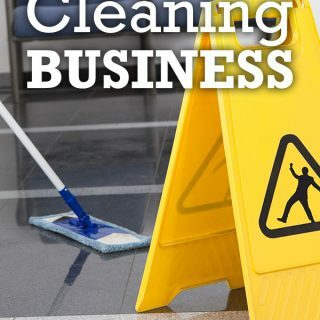 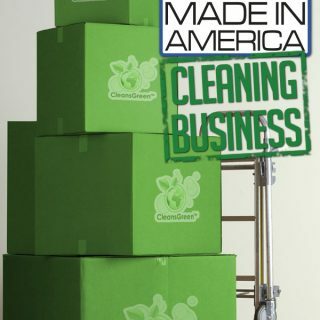 All are designed to help you with your commercial janitorial services.